Rochester Mayor Lovely Warren released a new statement today on the possibility of housing undocumented children at Blossom South Nursing and Rehabilitation Center on Monroe Avenue. The owner of Blossom South, Israel Segal, is interested in turning the vacant property over to the federal government to house undocumented children who are facing deportation. Many people are calling the flow of thousands of immigrant children across the US-Mexico border, often unaccompanied by an adult, a humanitarian crisis. Mayor Lovely Warren met with her senior staffMondayto discuss an inquiry made to house up to 172 immigrant children at the former Blossom South Nursing and Rehabilitation Center. Warren and other city officials are in the process of gathering more information about the inquiry before any decisions are made. The city will do its due diligence to answer all questions, particularly pertaining to the children's health and safety if they are housed here in Rochester. We will also look at what, if any, overall impacts this could have on the City of Rochester. 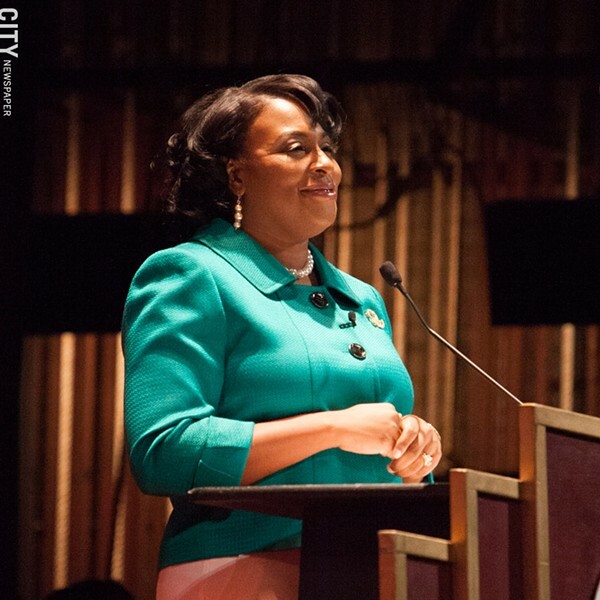 "As a part of our fact-finding process we will engage in meaningful discussions with City Council, neighborhood groups, community service providers and faith-based organizations prior to drafting any formal proposal," said Mayor Warren. She added: "As a community we have a moral obligation to show compassion to these young people. If the decision is made to open up our community, it is imperative we ensure that the environment is a safe one for them, where they can receive not only the legal support, but the spiritual and emotional support that they will need in order to make the transition back home or to another place of safety." Blossom South is 68,000 square feet and has 86 bedrooms. There are also kitchens, dayrooms, solariums, dining rooms, offices, and storage rooms.